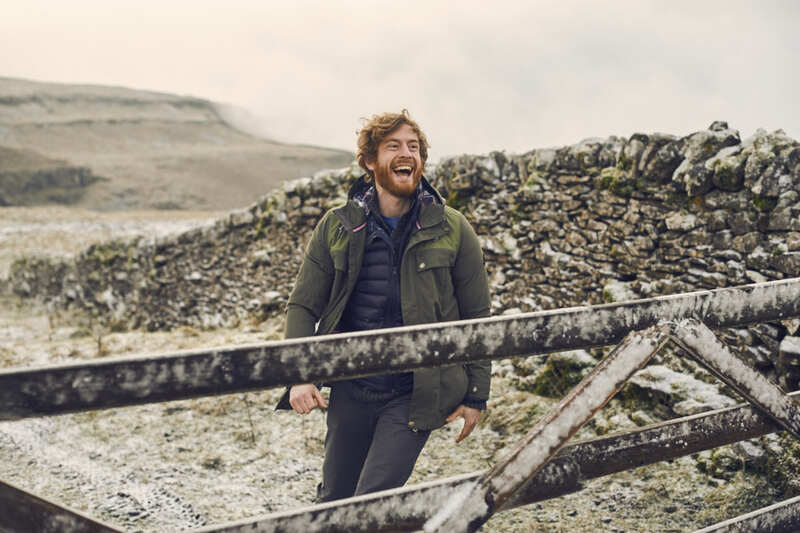 Honesty, family and Yorkshire values are at the heart of British outdoor brand TOG24. It started life as a manufacturer in 1958, and now has more than 30 standalone UK stores as well as 26 concessions in retailers including Debenhams, Boundary Mill Stores and Snooze. TOG24 has undergone a comprehensive refresh from Autumn ’17, covering everything from its own brand product to its online offering. Drapers talks to product director Mark Ward about how to update a heritage brand, working with family and plans for the future. How did TOG24 get started? The business was first set up by my grandfather, Dom Ward, in 1958 and I’m part of the third generation of the family to be involved. It was originally a factory in Spen Valley, producing all sorts: sportswear, football kits, footwear. 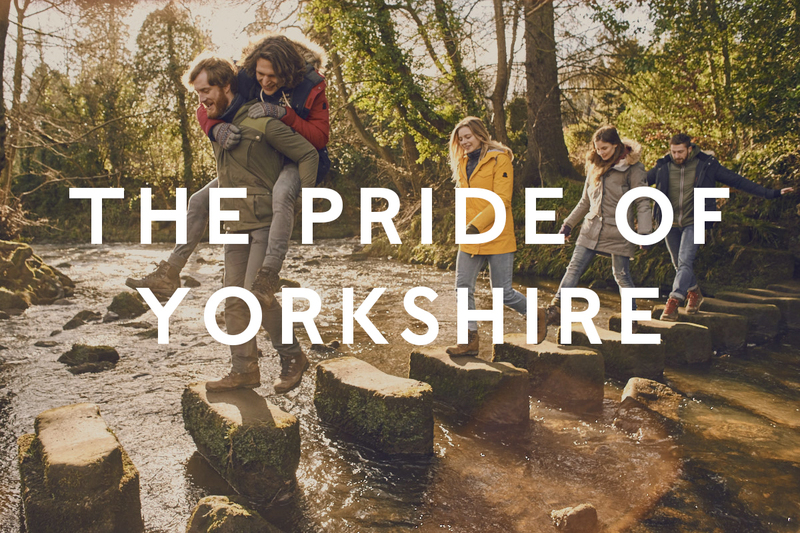 We’re still based in the same place, but for the past 30 years or so we’ve transformed into a retailer focusing on good-value outdoor clothing. Design, merchandising and warehousing are still done in Spen Valley, but we now manufacture in China, India, Sri Lanka and across Europe. 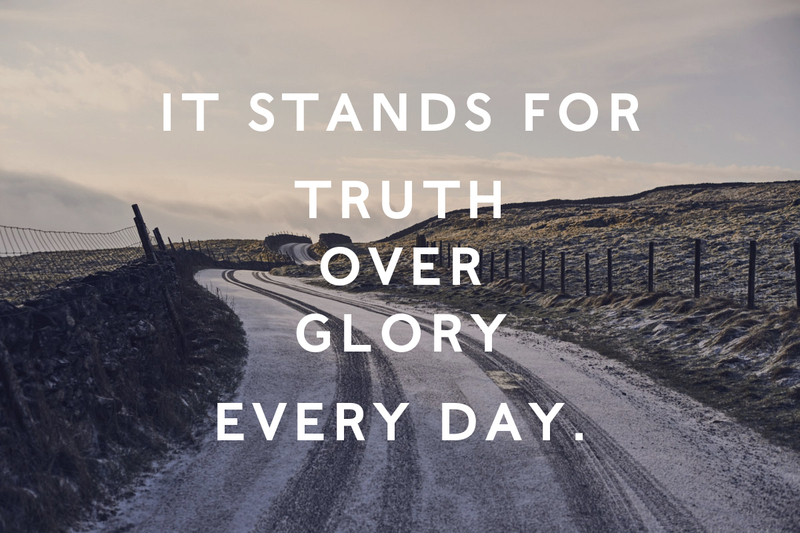 It stands for ‘truth over glory’, every day. Part of our pitch is being honest. We’re about the real outdoors, not the glory side. If you look at most high-end mountain brands, they always use imagery of someone struggling up an ice face or clambering over a mountain. Only about 0.0001% of the population actually do those kind of activities – we’re about going on a nice country walk to the pub. It is a real family effort. My father and uncle are the managing directors. There’s me on product, my cousin on marketing, and my sister helps with design. Even my wife helps out as a fit model. And because we’re in Yorkshire, there are also some office whippets. Why now for the brand refresh? As a company we’ve been growing steadily and gradually getting bigger. 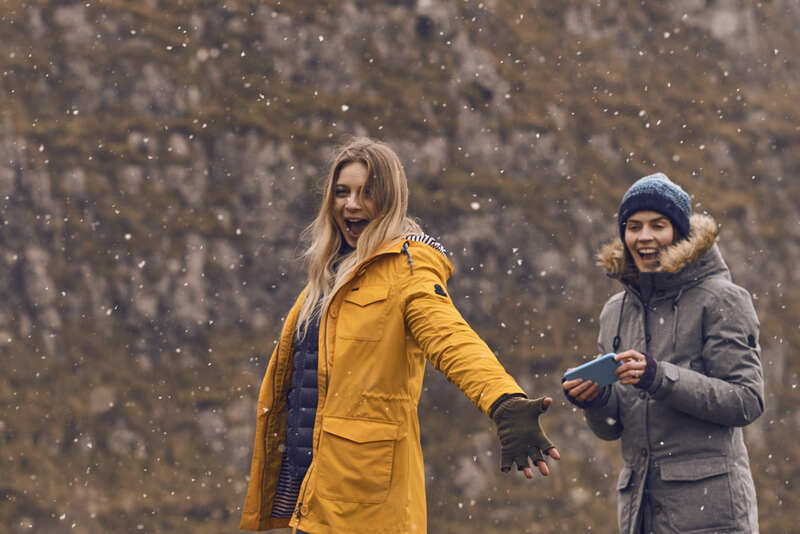 Working with retailers such as Debenhams and House of Fraser has opened our eyes to the potential of TOG24 and we wanted to clarify the brand before we pushed forward and expanded. The current economic climate and uncertainty have worked in our favour. Customers are looking to move away from disposable clothing towards something a bit more reliable, with longevity. What exactly has been done to the brand? 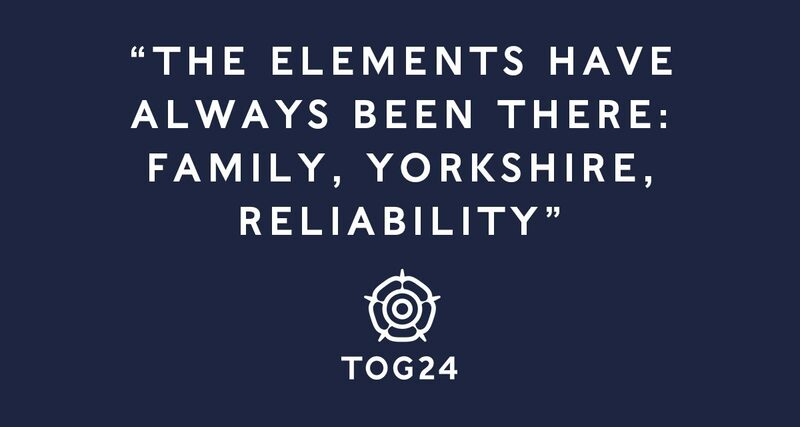 The elements have always been there: family, Yorkshire, reliability. It was about bringing that together under a new brand proposition. We’ve completely redesigned the product range. Whereas before we might have had 10 parkas, we now have two but, by god, a lot of thought has gone into getting them exactly right. The fabrics are exactly as we want them and they’ve all been tested to the nth degree. There’s a new logo that will sit across all of our different ranges to give a clearer brand identity and we have a new shopfit, which has new branding and is cleaner than what we currently have. It will be going into all our stores by next June. We’re also looking at moving our existing high street stores to more prime locations, starting in York or Leeds next summer before concentrating on London. We’re also seeking to significantly grow our own web business and have relaunched the website, reducing the number of click-throughs and making it easier to navigate.